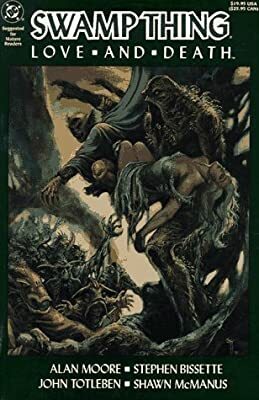 Description: Created out of the swamp through a freak accident, Swamp Thing is an elemental creature who uses the forces of nature and the wisdom of the plant kingdom to fight the polluted world's self-destruction. Swamp Thing . . . the only one who can save mankind.